Rocking horse made from a single piece of cedar wood sculpted so as to obtain lithe and tidy forms, embellished by a leather-covered handle. A little rocking horse made completely of solid wood, without finishes and adhesives harmful to health. 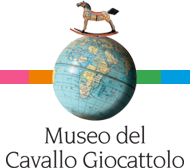 Only natural wood and the simplicity of an object that has brought pleasure to countless generations of children. An original design thought up by the Pininfarina Research Centre and applied to an object of play in extreme ease of use. 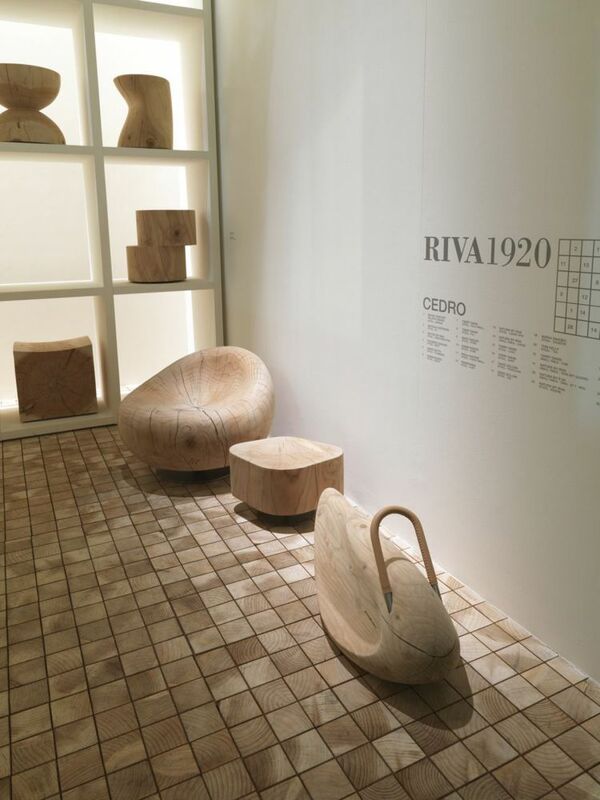 Gift by Riva 1920, a company that for 4 generations produces solid wood furniture. 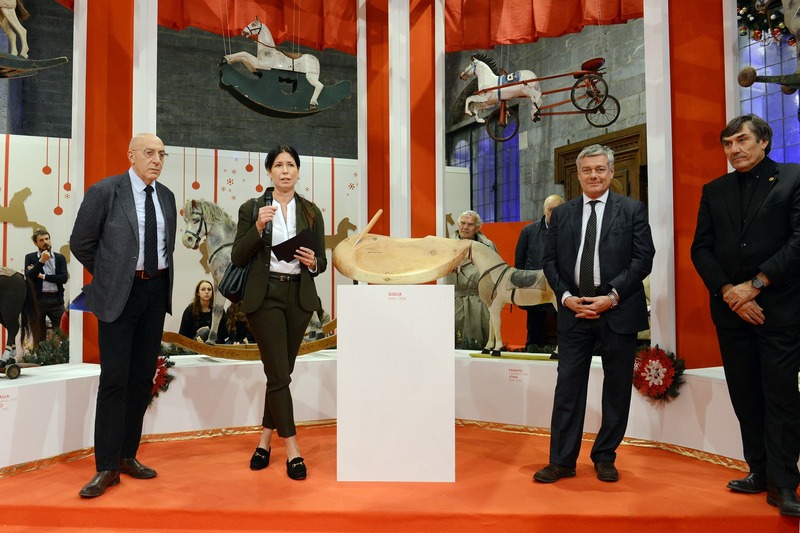 This rocking horse was designed by the architect Pininfarina. 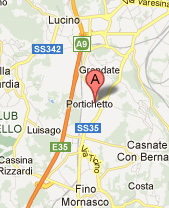 Giulia is a little horse revisited in a modern key and realized through the use of cedar wood. 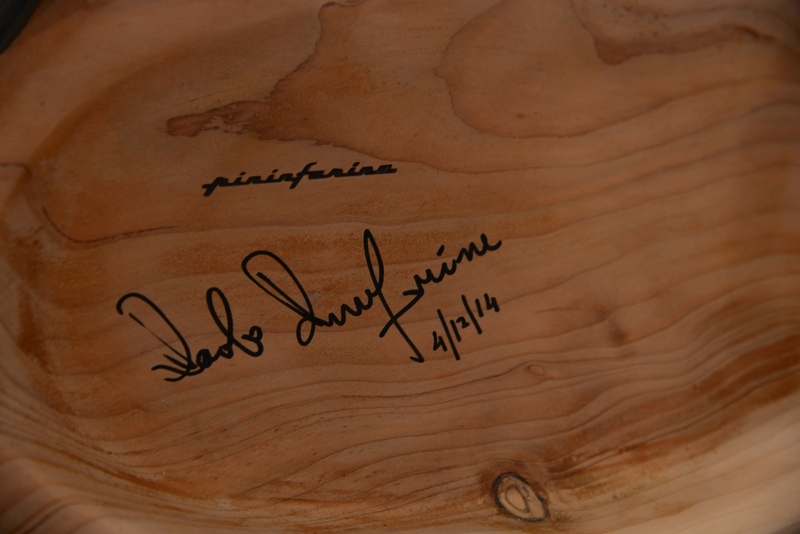 These trees, from Piedmont and Lombardy, fallen after natural events or killed because of cuts planned, are recovered and have the opportunity to live a second life becoming objects of furniture with low environmental impact in compliance with the philosophy of the company that has always been actively engaged in the preservation of the ecosystem and for the protection of heritage trees. 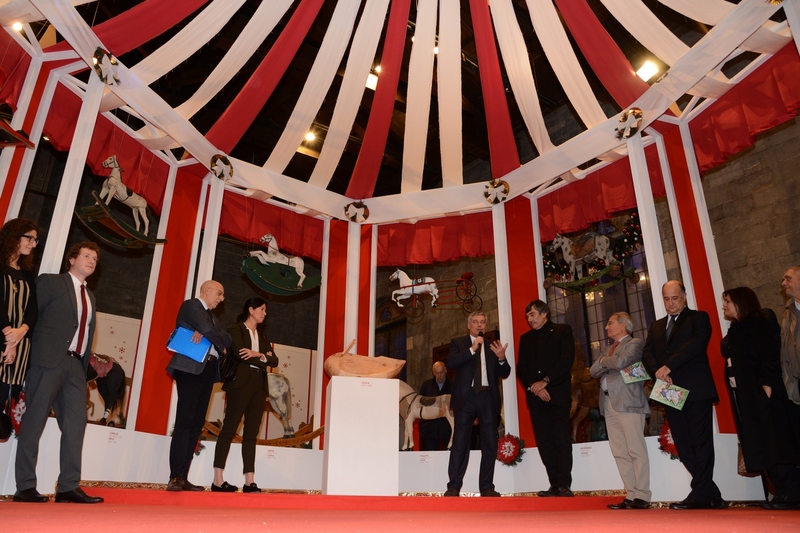 Giulia was given to the museum on the occasion of the opening ceremony of the Christmas event Castle of Toys.